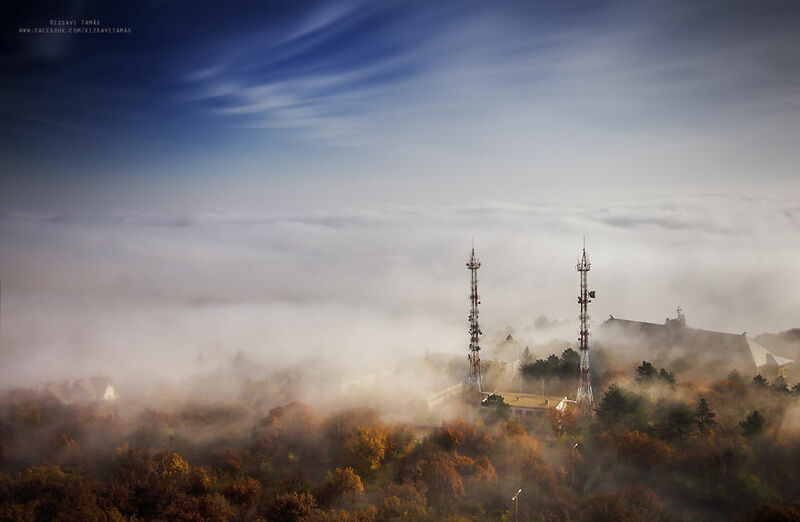 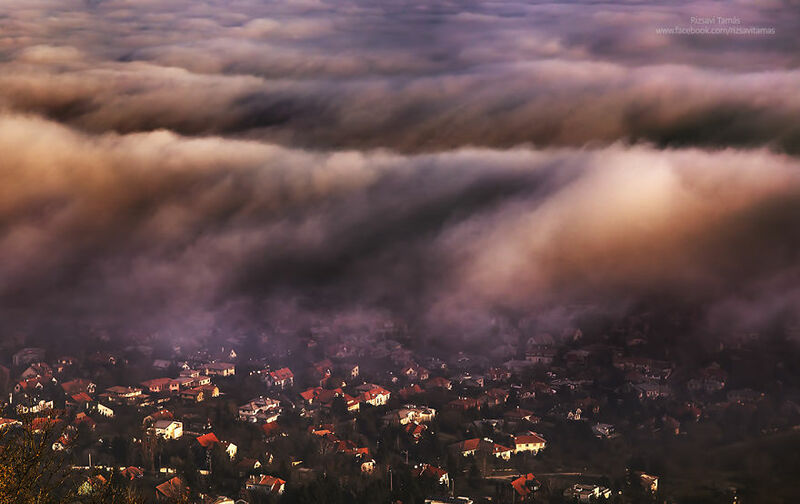 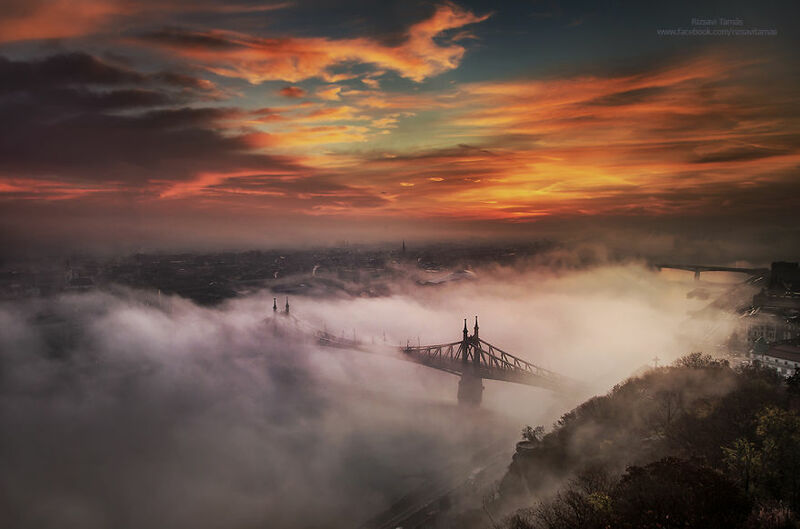 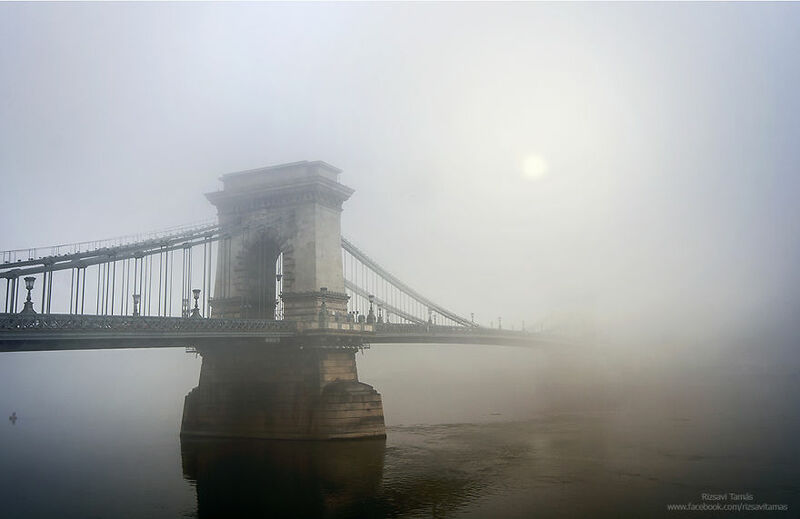 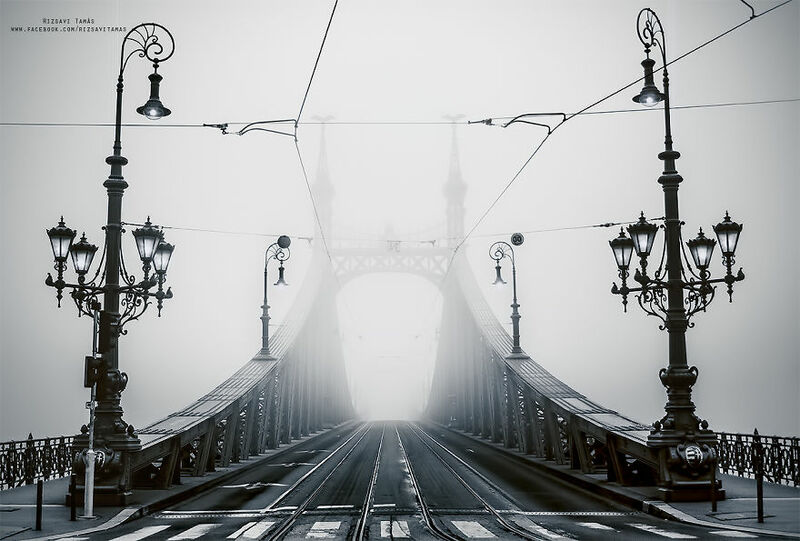 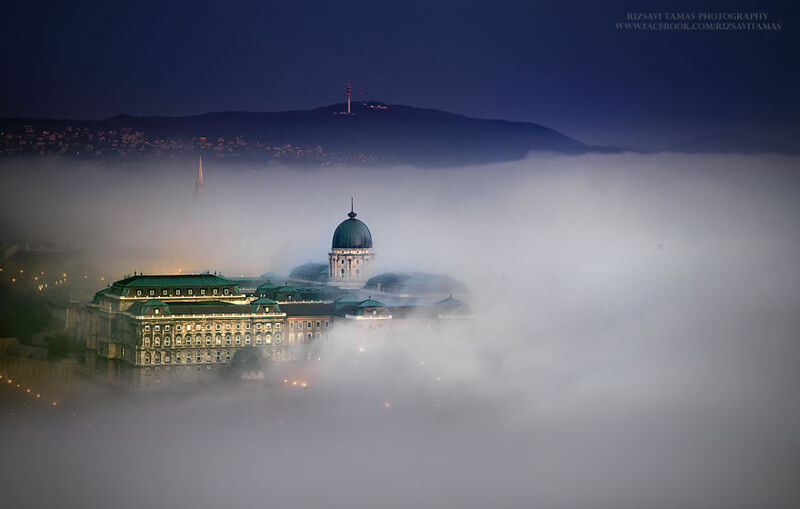 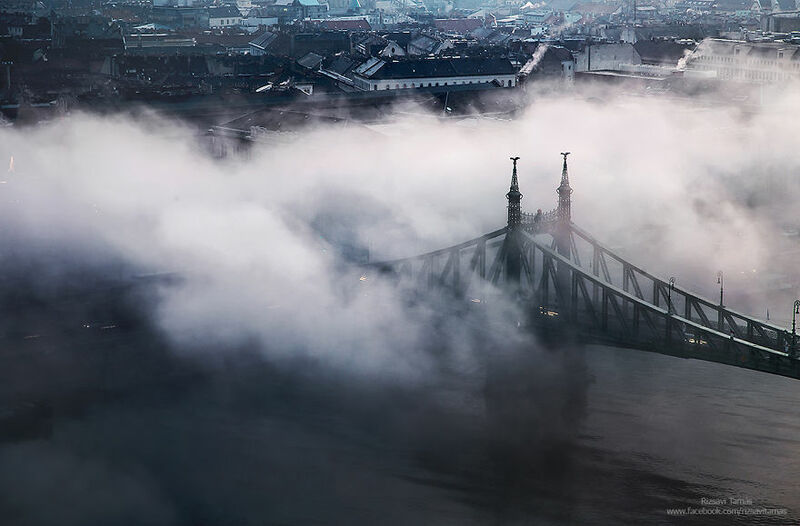 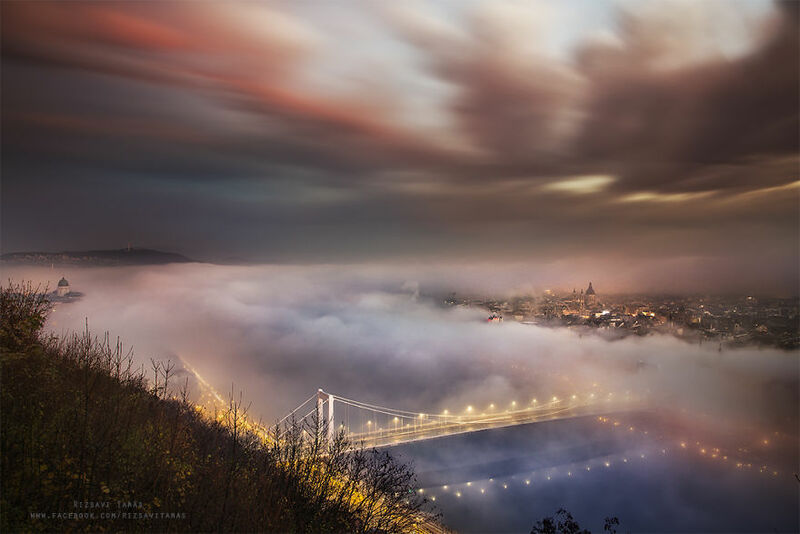 "I Spent 4 Years Capturing The Beauty Of Budapest When Itâ€™s Covered By Fog. 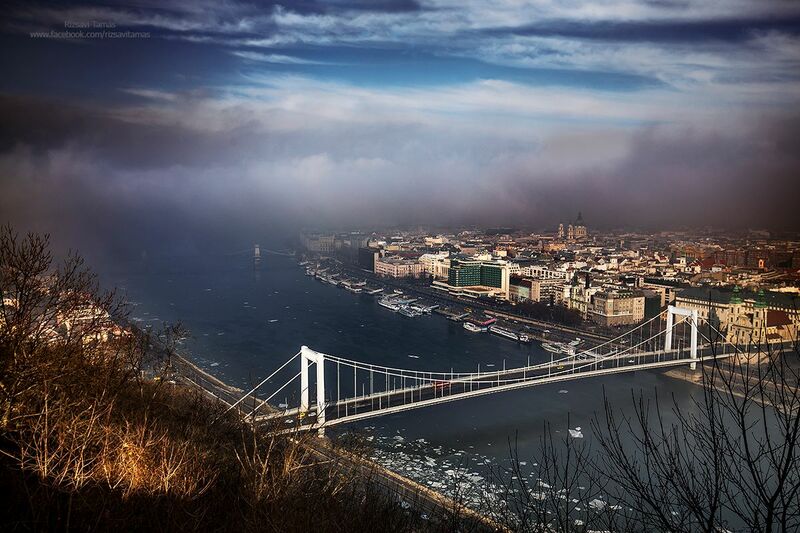 It is pretty rare in Budapest when the fog sits so low that the bridges and other buildings stick out from it. 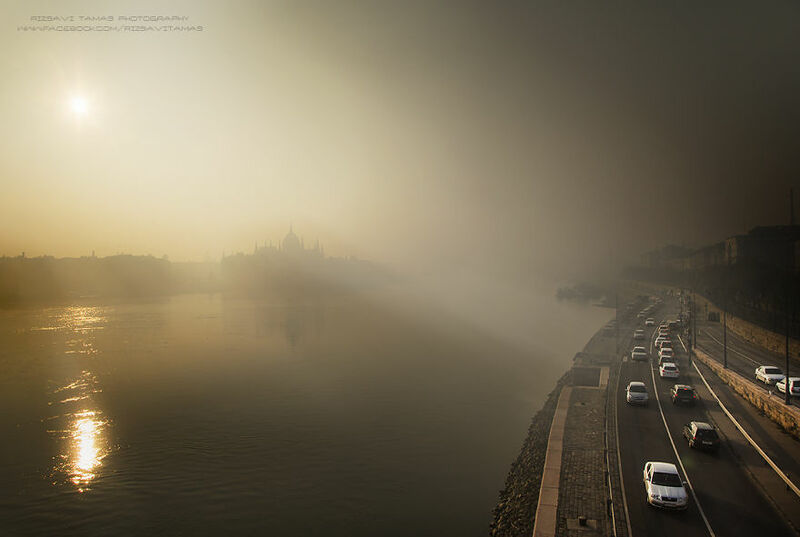 I have been chasing these special moments of the city for years. 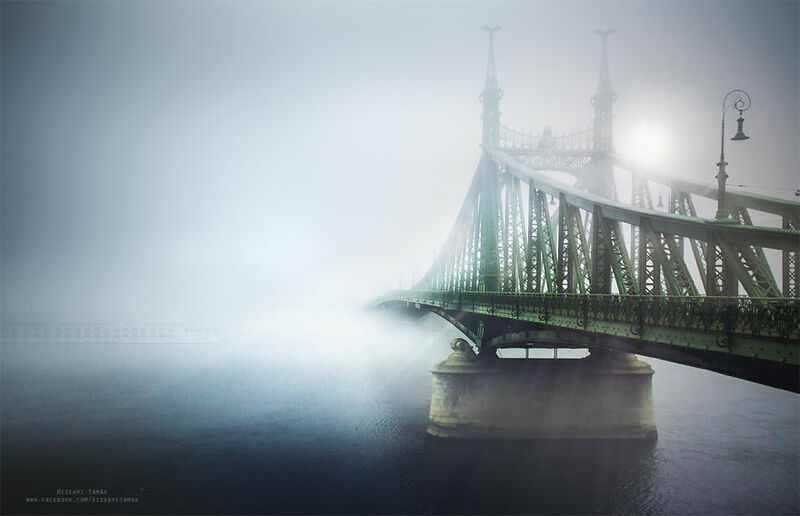 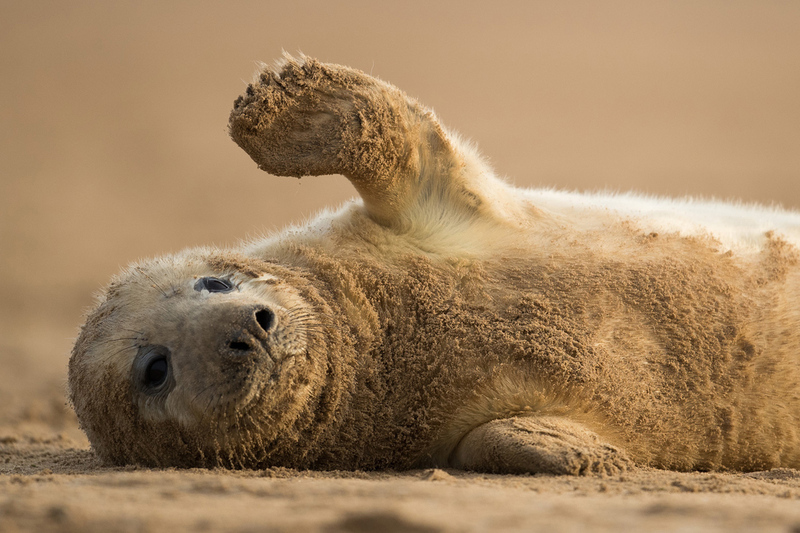 Take a look below to see the results!"